We always go the extra mile for our guests, from our award-winning concierge team to valet parking and dry cleaning. 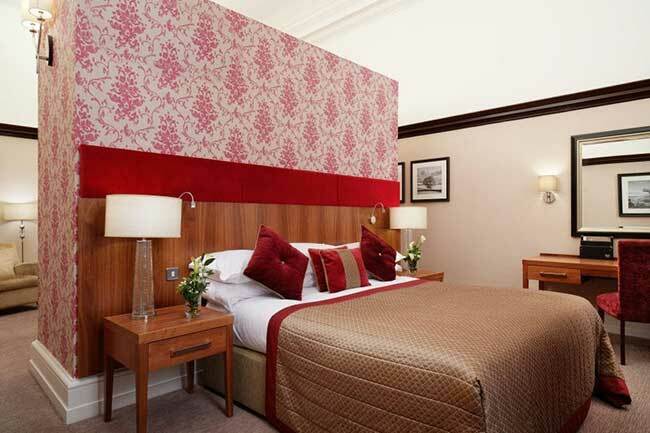 Whether you’re staying in one of our exquisitely designed suites, which provide the perfect setting for a little extra luxury and space, or one of our fantastic rooms, which are spacious yet stylish. 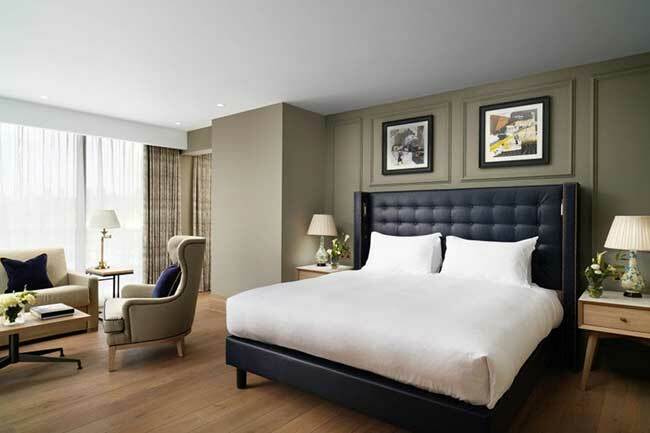 Celebrate the beginning of travel season by entering our competition to win a night’s stay for two at The Grand, York plus a Maxwell-Scott travel set worth over £800. 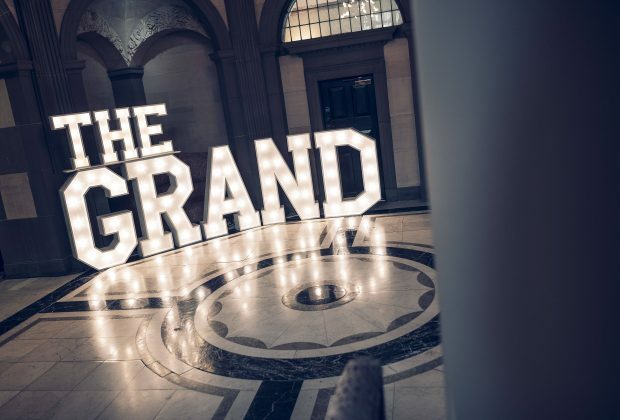 The Grand was originally built in 1906 as a ‘Palace Of Business’ for one of the most powerful railway companies in Edwardian England. 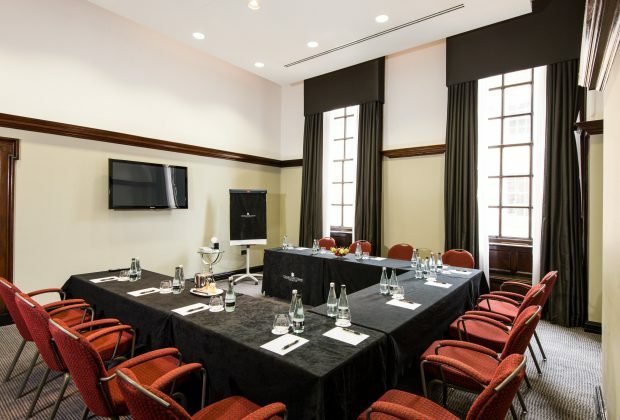 With no expense spared in the pursuit of luxury, The Grand now boasts some of the finest meeting rooms, event spaces and conference facilities in York. 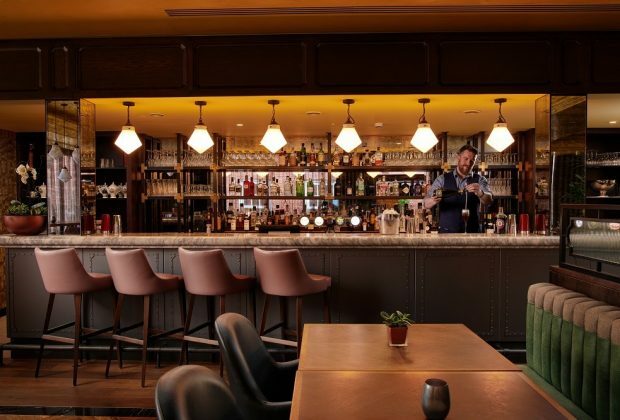 We have a host of drinking and dining options for every occasion at The Grand, from intimate fine dining at 3 AA rosette Hudsons to Modern British Cuisine and Grand afternoon tea in The Rise Restaurant, Terrace and Bar. "YORKSHIRE’S ONLY FIVE-STAR HOTEL CERTAINLY LIVES UP TO ITS NAME"
"YOU CAN’T BUY PASSION AND IT’S WHAT STAFF OOZE HERE"
Our sweeping staircases are made for sumptuous photography and our stunning Edwardian architecture and original features are guaranteed to impress. 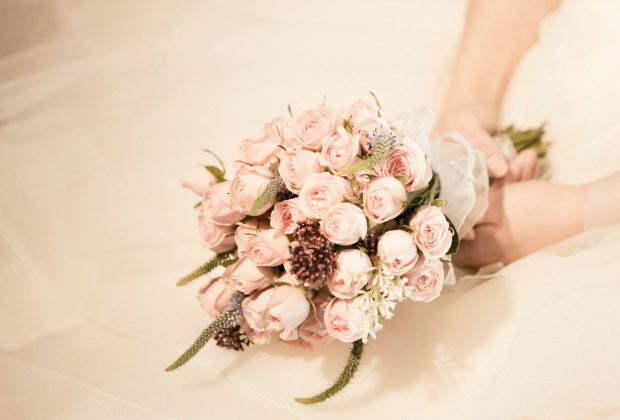 From intimate weddings to grand affairs, we have two beautiful rooms to conduct ceremonies and host wedding breakfasts, in addition to elegantly appointed bedrooms to accommodate your guests. Escape the city in our secluded, tranquil spa. 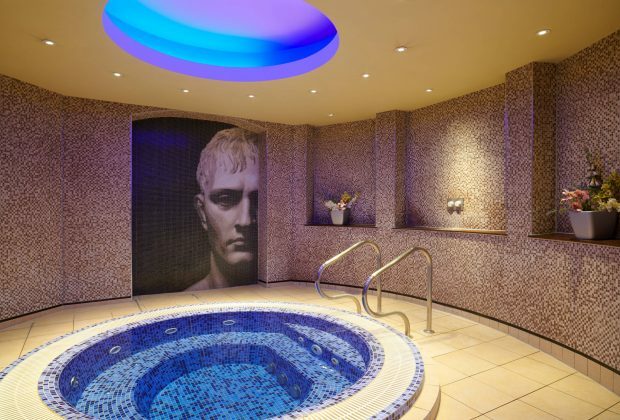 Housed in the atmospheric former vaults, our expert therapists offer luxury treatments alongside our indoor pool, aromatic steam room, nordic dry sauna and relaxation lounge. If you’re looking for a special gift for the special someone in your life then a gift voucher for The Grand, York is a superb present to give. We have a great selection of vouchers available covering all of our services.